You’ve been considering it for a while now. You’ve heard all about it and the rich features you could be taking advantage of but you just haven’t made the leap. 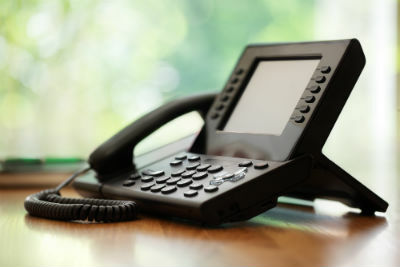 Voice over IP systems mean so much more than simplifying phone calls. There is so much more you could be getting out of making the switch than just making your voice communications run more smoothly. You could also begin taking full advantage of the Unified Communications offered by Zultys when you finally make the switch. With Zultys, you’ll be getting some pretty great “all-in-one” features that’ll not only enhance your communications but increase your productivity and even lower your overall costs! For example, with Zultys you’ll be able to easily engage in web conferencing with your team through MXmeeting™ since it’s fully integrated into your application, you’ll be able to launch a team meeting with the click of a button. You’ll also gain access to Zultys Mobile Communicator, meaning no more excuses! With the world becoming more and more mobile every day it’s important to have options to take your communications on the road and Zultys Mobile Communicator is compatible with both Android and iPhone. If you still haven’t heard enough about all of the benefits you’ll gain when you finally make the switch to using Zultys for your VoIP and UC needs then head on over to our site to read more. © 2016 BPD Technologies. All Rights Reserved.